DBL is having his KITI fixed today. 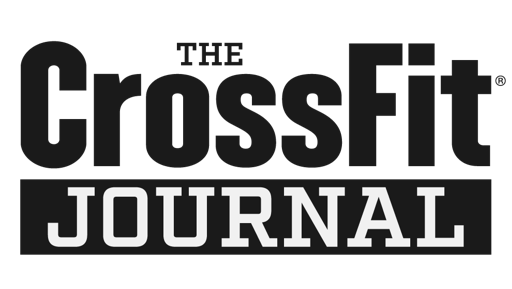 He was in good spirits Thursday night, and has made it a goal to come back to CrossFit as soon as possible. We all know what happens when DBL sets goals--he reaches them! Get Well Soon, DBL! from katrina fomich on Vimeo.